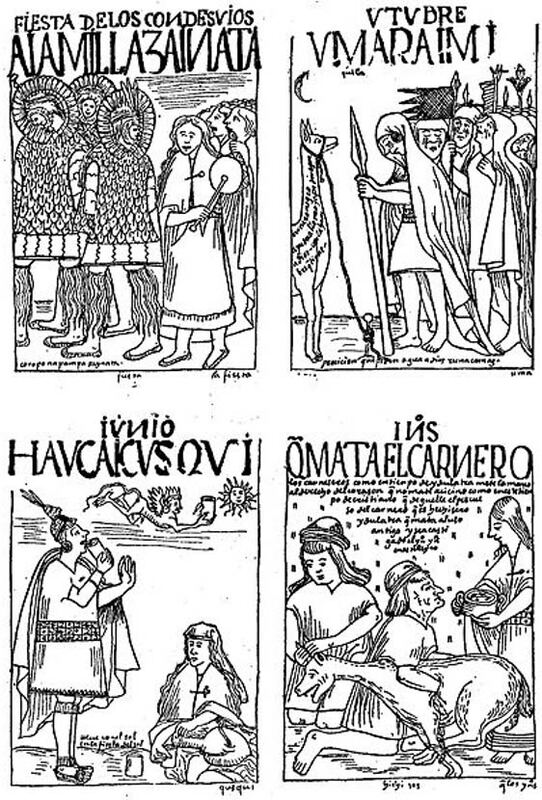 In traditional Andean cosmovision, the natural world and the divine are united, and offering ceremonies are seen as a part of the reciprocity system between the material and spiritual worlds. 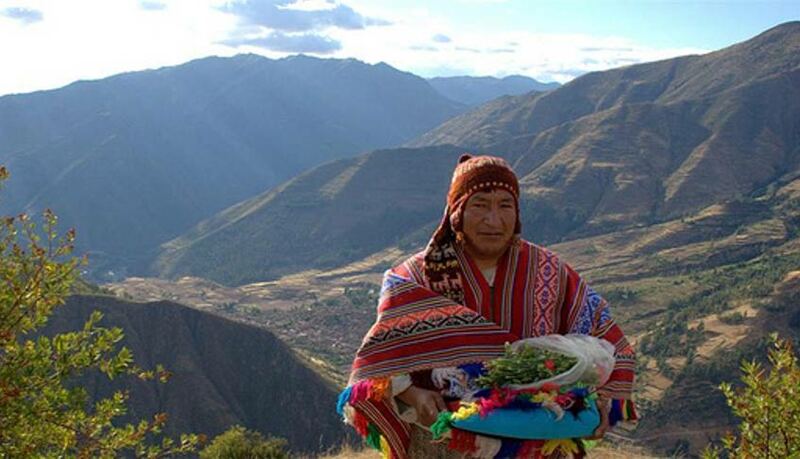 Haywarikuy (offering gifts in a sacred manner), ayni (reciprocity), ofrenda (offering), and despacho (message) all are words used for the sacred offering ceremonies of the Quechua, Quichua, Aymara and other indigenous peoples in the Andes region. Although several types of these ceremonies take place all over Latin America (and by other names around the world), the focus here will be how this ritual presents itself in the Andes region. Nonetheless, the popular practice of the same name that takes place on the Day of the Dead (Dia de los Muertos) in Mesoamerica will be examined as well. Due to the very nature of the ceremonies, material evidence of the sacred offering rituals in the Andes tends to be scarce, however, scholars have dated these types of ceremonies back to the time of the Inca (1100-1535 AD). Since then, offering ceremonies have been passed down through the generations.